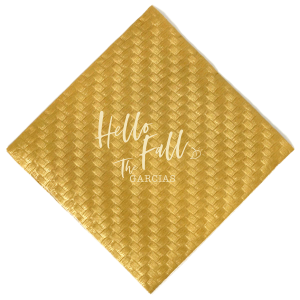 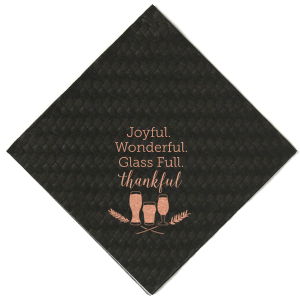 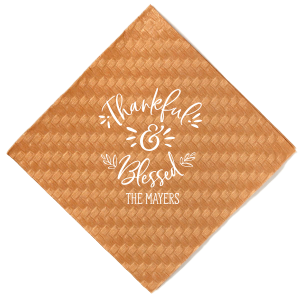 Give your event a special touch with foil stamped woven cocktail napkins. 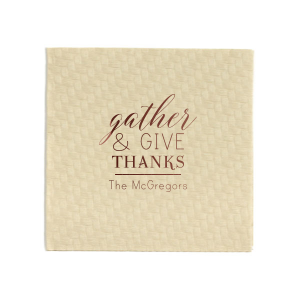 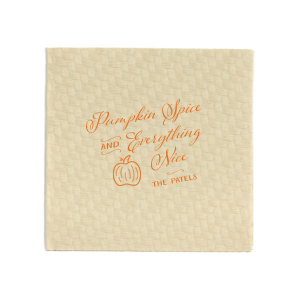 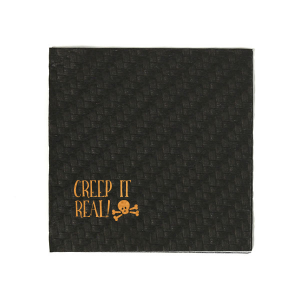 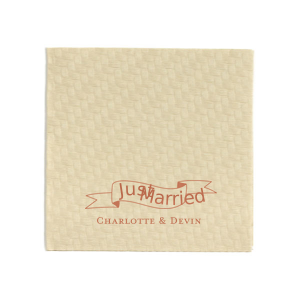 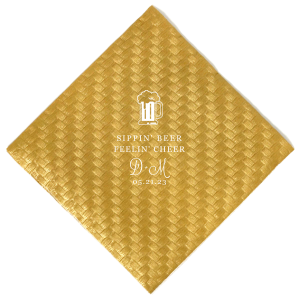 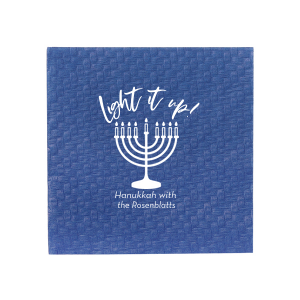 These unique paper napkins have an embossed woven texture and will add a beautiful touch to every beverage. 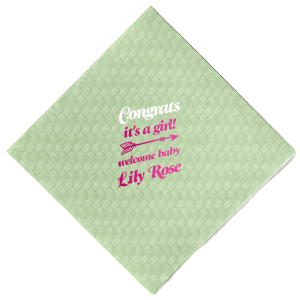 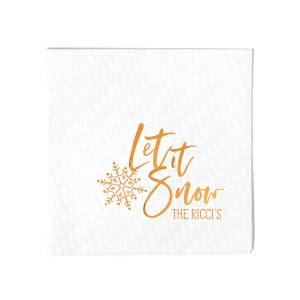 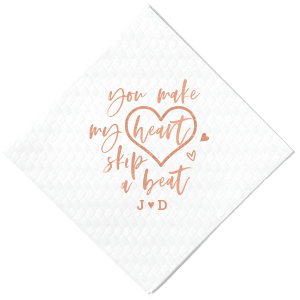 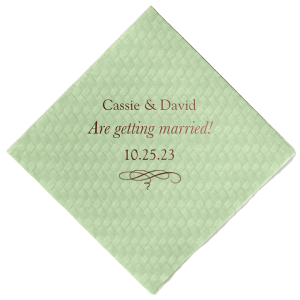 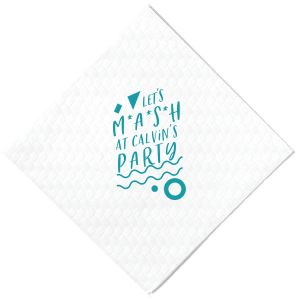 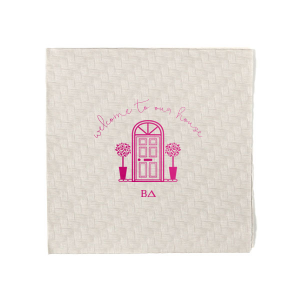 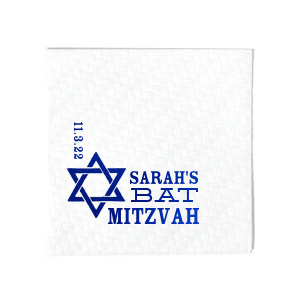 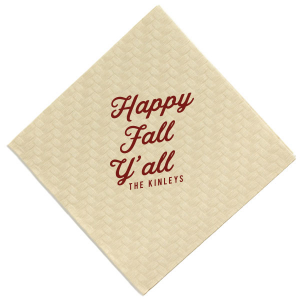 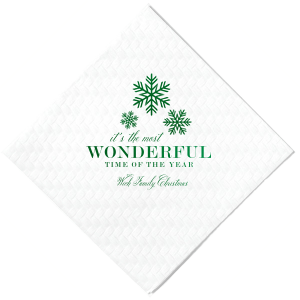 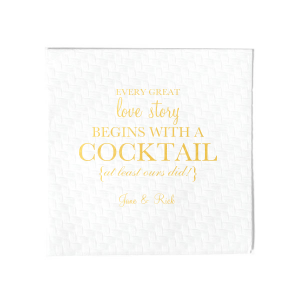 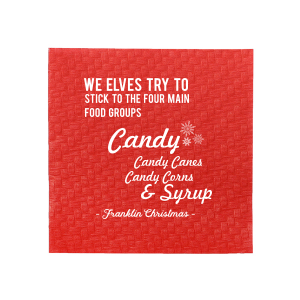 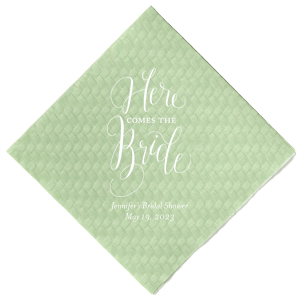 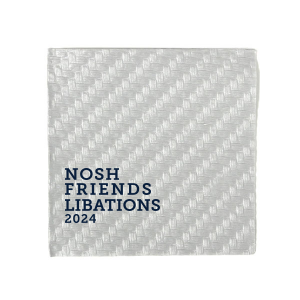 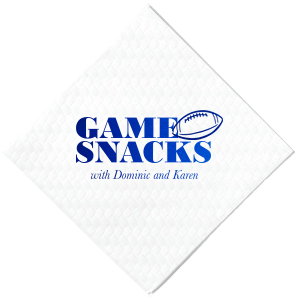 Personalize your cocktail napkins with one of our designs or start from scratch for a sweet detail to remember.